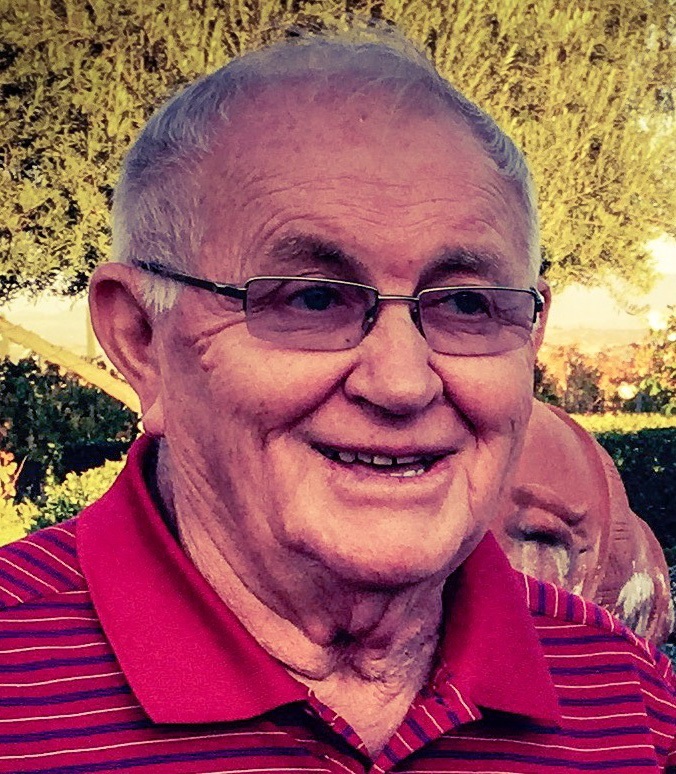 Donald Lee Benttine, 79, of Mesa, Arizona; passed away on January 14, 2018. He was born in Osage, Iowa on September 23, 1938. A Funeral Service will be held at 10:00 AM, January 17th at St. Peter Lutheran Church, 1844 E. Dana Ave in Mesa. To the family, my sincere condolences for the loss of your loved one. As you cope with your loss, may you be comforted by the “Father of our Lord Jesus Christ, the Father of tender mercies and the God of all comfort” (2 Cor 1:3) that one day, “all those in the memorial tombs will hear his voice and come out.” (John 5:28, 29) May these promises from God’s word, the Bible give you comfort now and real hope for the future. My deepest sympathy. Staci and family, my thoughts and prayers are with you. Thinking of you and remembering you and your family in prayer. May your memories of the good years you shared give you strength at this difficult time. You and your family are in my thoughts and prayers. God bless you and give you strength, comfort and peace. So sorry for your loss. We loved kidding with Don. Our sympathies.